You know spring has truly arrived when the Tamaracks bud out. yesterday green appeared. Along this draw we get to enjoy a far wider variety of trees than much of this part of Montana. 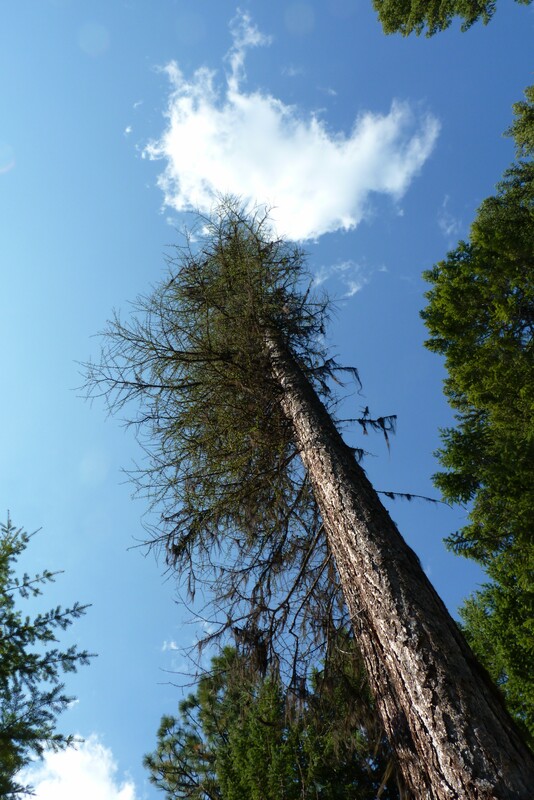 We have everything from the very common Ponderosa Pine to Cedar, Cottonwoods to Tamaracks. The shades of green are every shifting through out the year with splashes of orange and yellow flashing out in the fall. 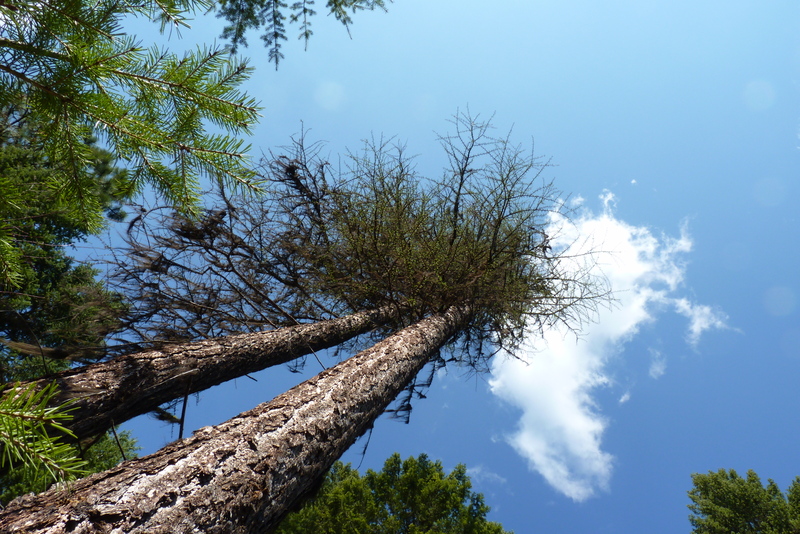 I love to watch the changes but spring with the soft tips on the Blue Spruce, the glossy shine on the cedar and the budding Tamaracks are is my favorite time of year. This entry was posted in homesteading, offgrid, photography, trees and tagged bud, forest, homesteading, offgrid, photography, spring, tiny house, trees on April 19, 2015 by Anjmacz.